Belén Garijo, born on July 31, 1960 in Almansa, Spain, has been a Member of the Executive Board of Merck since January 2015. In September 2017, Belén Garijo also assumed Executive Board responsibility for Group Human Resources. Since 2013, she has acted as President and CEO of the Biopharma business, where she started in 2011 as Chief Operating Officer. 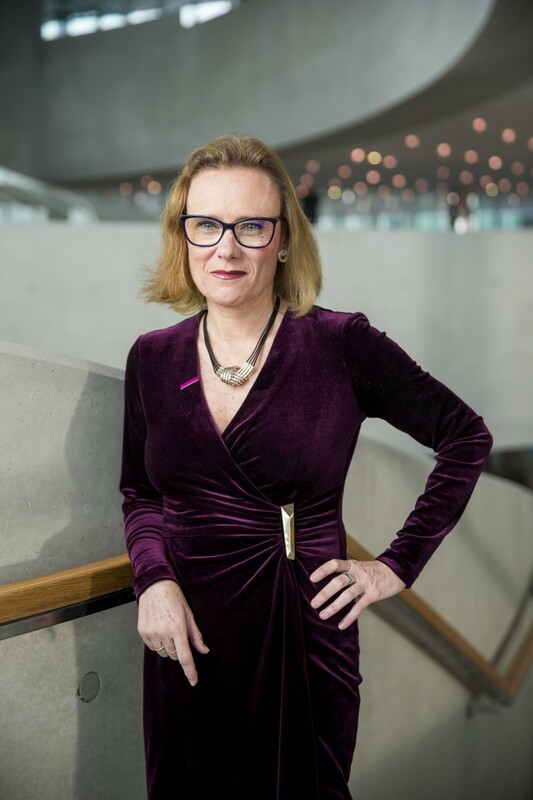 Before joining Merck, Belén Garijo served as the Senior Vice President Global Operations Europe at Sanofi-Aventis, where she was also a member of the Management Committee of the Sanofi-Aventis Group and of the Management Board of the Sanofi-Pasteur vaccines joint venture with MSD. In 2011, she took on the additional role of Global Integration Leader for the Genzyme acquisition. From 2003 to 2006, Belén Garijo was General Manager of Aventis Spain, subsequently leading the merger of Sanofi-Aventis in 2004. From 2000 to 2003, she served as Global Vice President Oncology at Aventis and from 1996 as Director of the Oncology Business Unit in the predecessor company Rhône-Poulenc Rorer. Prior to this she worked in R&D for eight years, initially as the Medical Director of the Abbott Laboratories Spanish affiliate, before moving to lead International Medical Affairs at the Abbott headquarters in Illinois, USA. Belén Garijo is a medical doctor, specialized in clinical pharmacology. She worked as a practicing physician for six years before moving to the pharmaceutical industry. Belén Garijo is married and has two daughters.